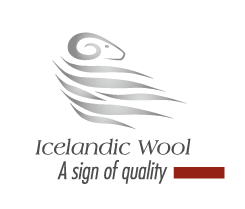 For over a 1000 years, Icelandic weather has been a key factor in developing a protective wool, a natural shelter from tough conditions. Two-layer natural construction of Icelandic Wool – Tog and Þel. Icelandic farming has a strong dedication to animal welfare and environmentally friendly practices. © 2018 Authentic Icelandic Wool, All Rights Reserved.